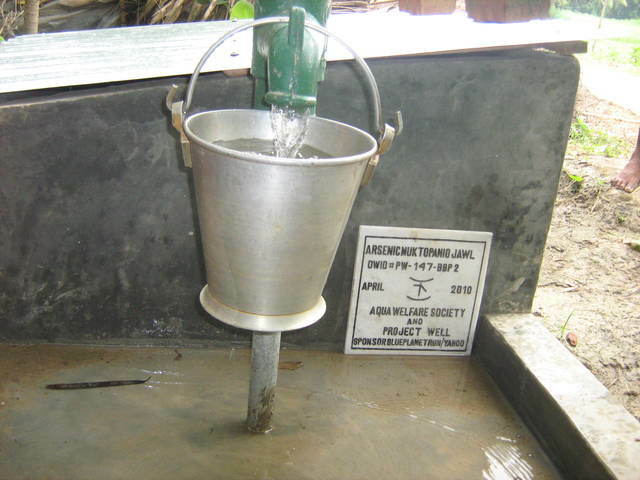 This site #PW140GTR3, is in Berberi village of Chakdah block of Nadia district. 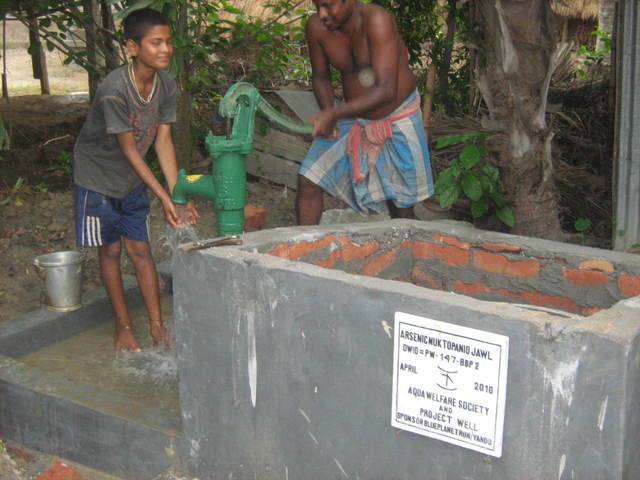 Raicharan Biswas donated the site for the community. near .duing site selection and water callect. there is 9 ft water. 5 families 25 people drinking and cooking. removal of vary iron. Neer by pw-147. Berbari primari school. projector programme has been finished.M-4,F-4, Ch-29. 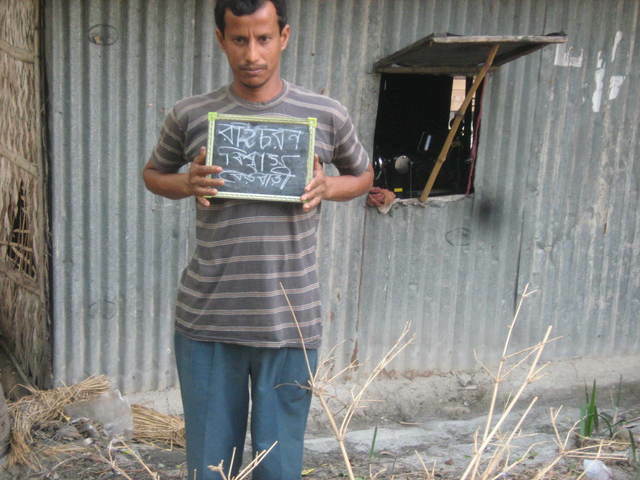 berbari primari school projector to be held tomorrow. repairing of checkvalve and washer and nut. purulia new site selection and water collect. pw180 chakdah 7.7.2011 work digging complete. 16feet. they are happy. 4 families 12 persons: M-7, F-5. <5 - 1. and student - 1. Only 6 families are using now. register to be created. 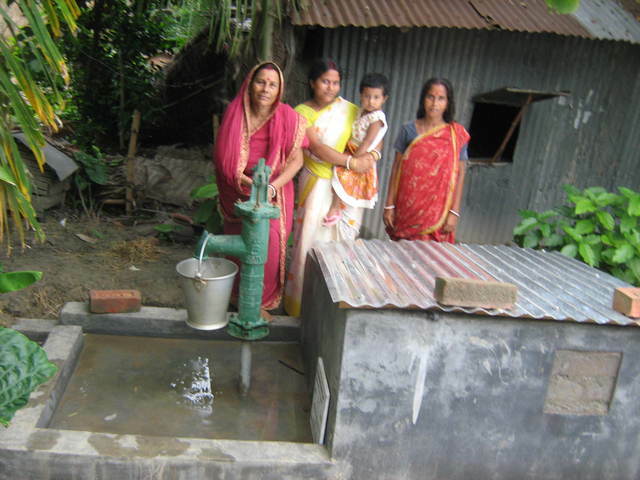 Update Sept 2010: 10 families are using water from this source for drinking & cooking purposes. Registers are being created and will be available soon.